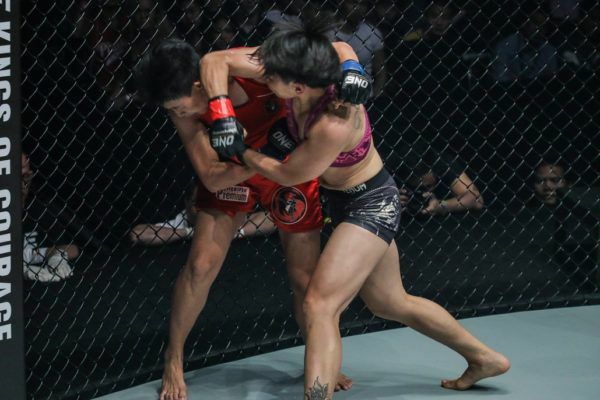 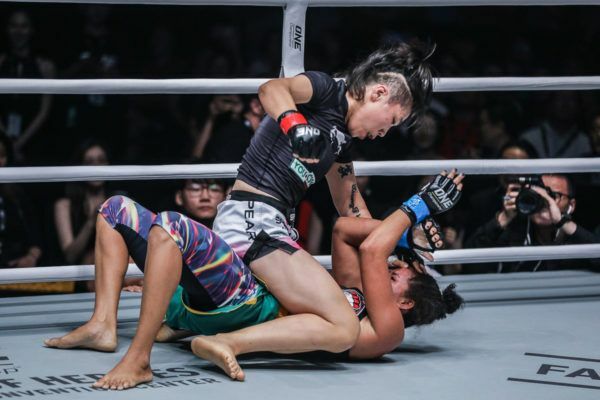 POWERFUL hands from “The Panda!” Catch these hands from ONE Strawweight World Champion Xiong Jing Nan on 31 March! 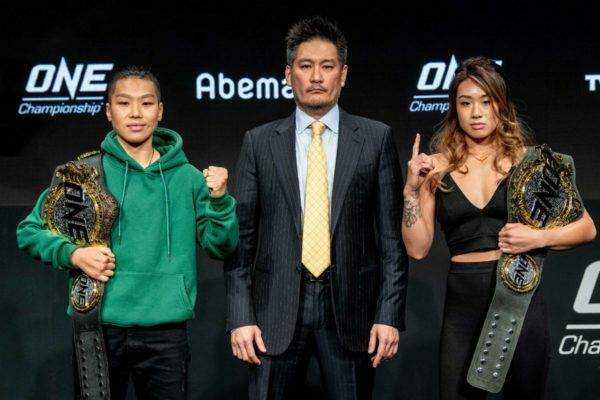 Angela Lee and Xiong Jing Nan face off in the first ever women's World Champion versus World Champion bout in Tokyo, Japan. 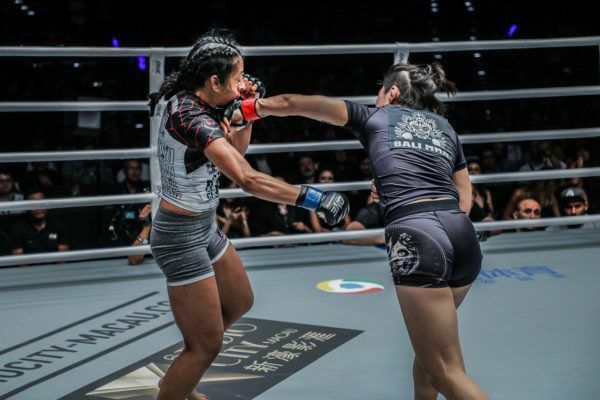 The World Champion versus World Champion bout at ONE: A NEW ERA is going to be an exciting showcase of martial arts on 31 March. 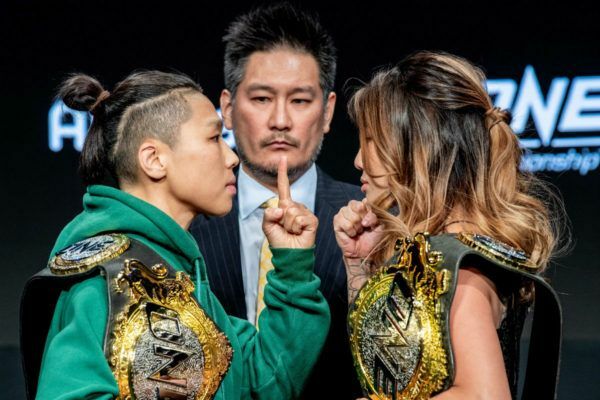 "The Panda" and "Unstoppable" will meet in a World Champion versus World Champion bout at ONE: A NEW ERA with a huge amount at stake.